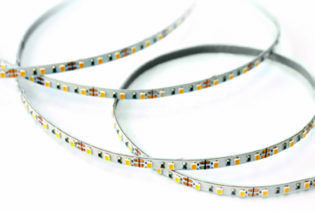 The 12Vdc, 16500K, S-Type LED Flexi Strips are designed for signs, sculptured lettering and back lit lighting. 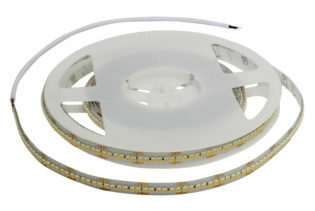 With our S-Type LED Strips you benefit from a bendable strip allowing quick and easier installation without having to use double ended connectors or soldering methods to install around curves and tight corners. 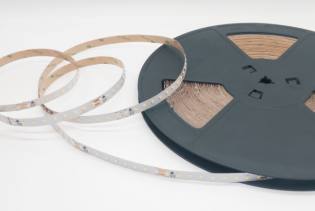 Our S-Type LED Flexi Strip items are specifically designed to make installation easier for applications requiring difficult fitting around tight corners, bends, signs and back lighting. 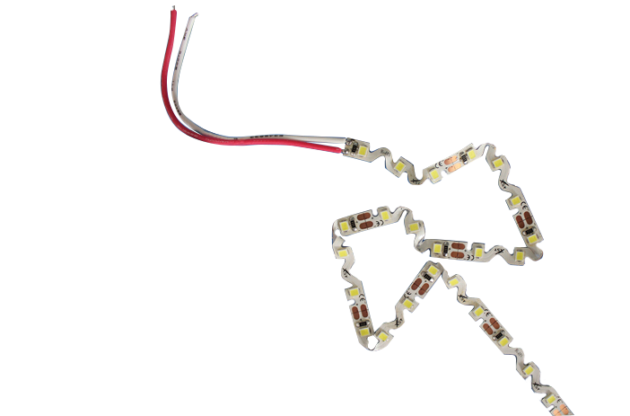 Designed as a bendable strip with a continuous length up 2m, the number of LEDs varies from 60 LEDs per metre to 72 LEDs per metre, both performing with 12Vdc input and up to 12W output power. 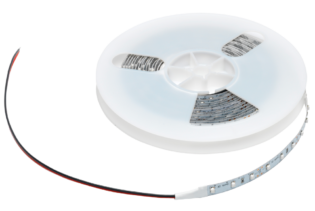 The LED Flexi Strips utilise a high lumen output up to 1152lm and an impressive 6500k display to illuminate your environment. 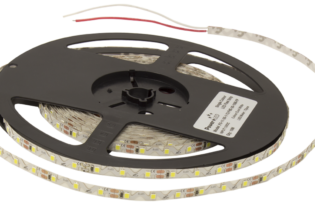 The S-Type LED strips are energy efficient including low maintenance costs for an even more innovative performance.